Investing for retirement isn’t just something you should do through your employer; there are things you can do on your own to prepare. When people think about investing for their retirement, they often think about their retirement account through their employer. They may also think about 401(k)s and IRAs. 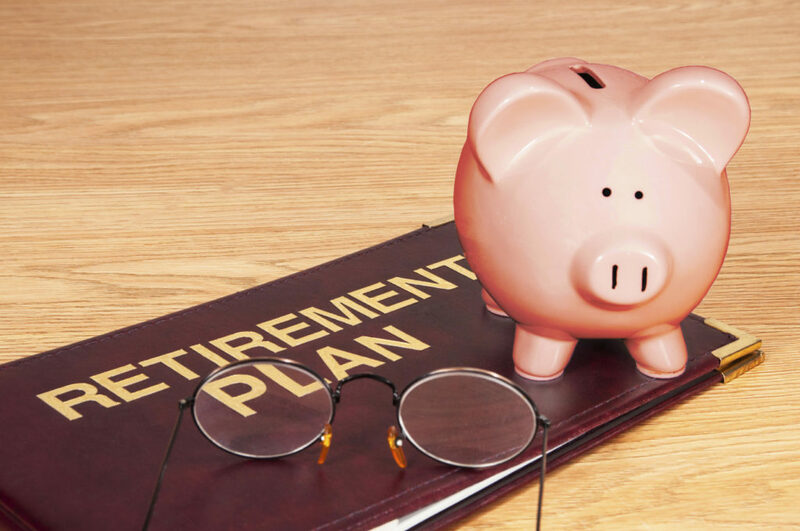 These accounts are wonderful in helping you get ready to retire but there are a lot more options to help you retire when you want to. 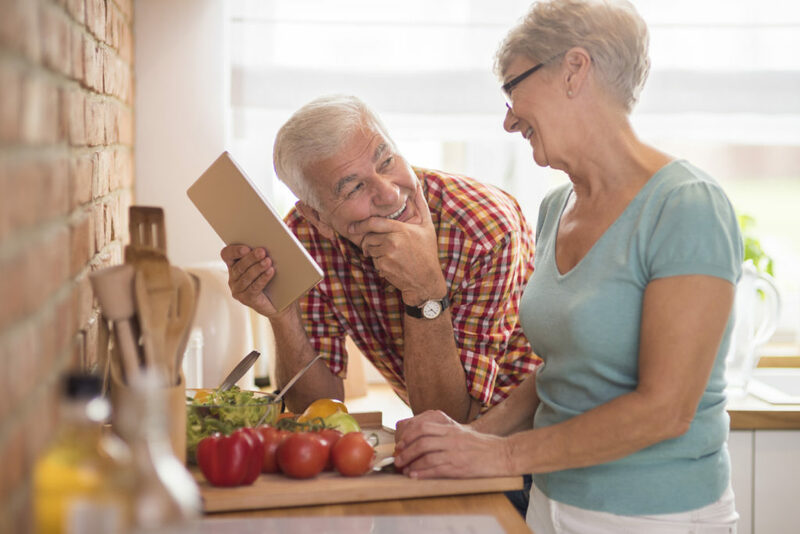 Here are seven tips to help you invest in your retirement. Get out of debt. You need to pay off all of your debt before you start saving for your retirement. If you are paying interest on credit cards while also putting money into your retirement, it would be better to try to pay off your debt before investing that money. You are just going to be paying even longer on your debt, instead of getting out of it quicker. It is also important to start learning to live on less, like you will when you retire. Decide to invest in your future. Many people live in the here and now. They can’t be bothered to think about the future. However, that is a big mistake. You shouldn’t be wasting your money on things that are unimportant, especially if you want to have a good amount of money so that you can retire comfortably. Invest wisely and for the long-term. Don’t get greedy, only investing in accounts that will make money quick. You have to remember that the riskier accounts have the potential to lose all of your money. Instead, go for safer accounts to ensure that you will have a comfortable retirement. Invest your money in multiple ways. Your best bet for long-term saving is to divide up your money into several accounts. You don’t want to put all of your money into one account where you have a chance of losing all of it (or most of it). If you try several different ways of investing such as stocks, bonds, and money markets, you don’t have to worry about losing all of your money. Devise a plan and stick to it. Investing your money to see a profit takes time. You can’t keep moving your money around into new accounts every time that you don’t see any growth! Even if one of your markets goes down, you need to ride it out to see if it will come back so that you don’t lose any money. Don’t wait! Many people struggle with money their whole adult life. They spend as much as they make, not leaving any for retirement. They mistakenly think that they will be able to make it up, later. If you do, you will have to take riskier moves where you could also lose a lot of money. Get help. 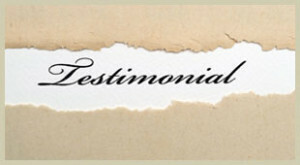 It is worth it to hire a financial advisor, especially if you are not good with numbers or money. An advisor studies all of the accounts that are available for you to invest in. They know the risks. They understand how much money you need to be putting away. It is very important to invest in your retirement, especially if you want to have a comfortable amount of money to live off of. You should think about where you spend your money each month to help you to determine exactly how much you need to be happy. Then, make it a goal to get out of debt NOW and start saving so that you can enjoy your future. Do you want to struggle when you are older or do you want to enjoy your retirement? Do you really need the newest phone that comes out every year? How about a brand new car? Wouldn’t you rather start saving for your future so that you can relax and enjoy the time? 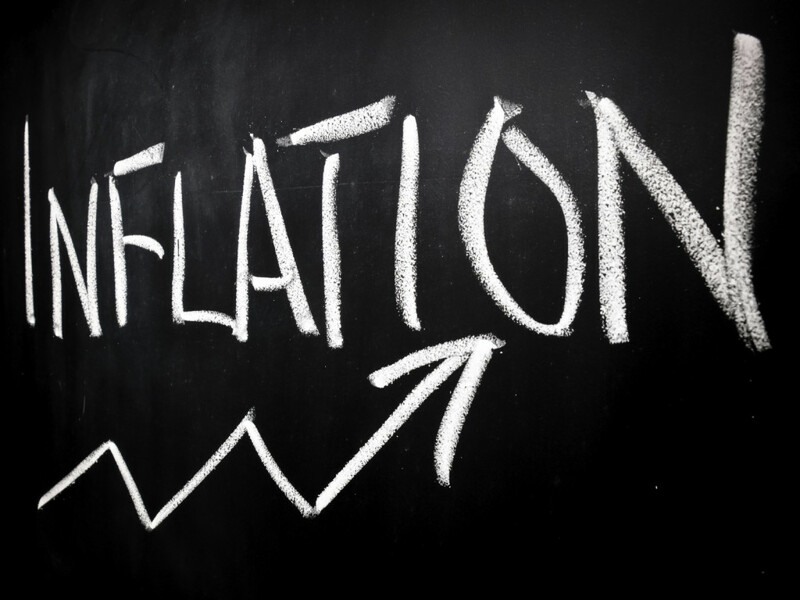 Inflation is inevitable, and as you plan for retirement, you should take this “stealth tax” into account. As a successful investor investing for retirement throughout your working years—accumulation phase as Forbes magazine refers to it—you always sought the right advice to build a balanced portfolio, the kind that brought you to retirement’s threshold in sound financial shape. Now, you’re big concern is not only to make sure you have the income to support your retirement goals but that it is protected by that ‘stealth tax’ referred to as inflation. Unfortunately, many investors nearing retirement with too little money to support their expected lifestyle may panic and begin taking unnecessary financial risks. Obviously, such investors who are usually ‘late to the game,’ realize they no longer have the time horizons that younger investors enjoy to grow their assets. With good advice along the way you structured the portfolio to achieve the highest asset growth and total returns. More importantly, you did so with investments and risk tolerance suitable to your age—the kind that let you sleep well at night if markets were to tank. But the added risk of simply living longer puts even more stresses on these growing assets. What’s more, the idea of not outliving your investments heightens the need to invest smartly. 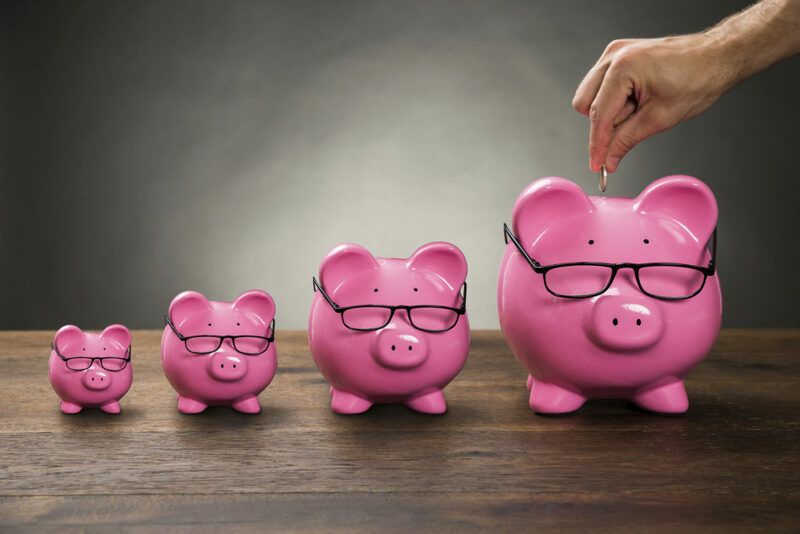 Indeed, aside from saving wisely during those working years, the portfolio must be designed to keep ahead of inflation: income streams must be there to help pay for living expenses, particularly increased health costs. But what is a good number, a reasonable percentage of pre-retirement income, that required for retirement? 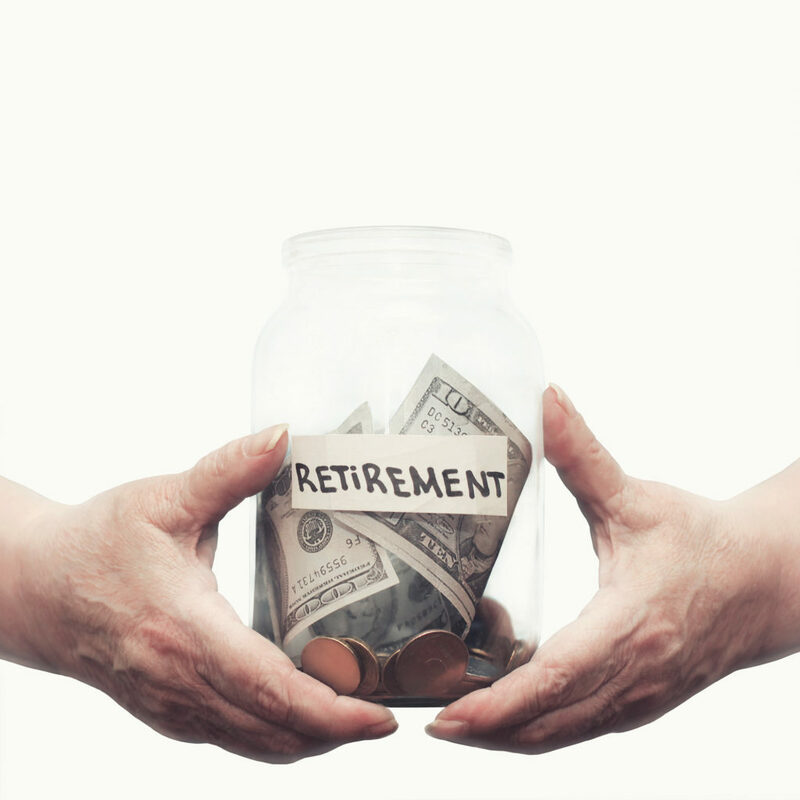 Financial gurus have told us that we should look at replacing 75 to 85 percent of the income we had during our working years leading up to retirement. Aside from a portfolio that reflects the age of the investor, retirement time-horizon and risk tolerance, the savvy investor must embrace a strategy aimed at protecting purchasing power. Moreover, the investor’s assets must not only be preserved, but considerations on how to reduce taxes should also accompany this game plan, notes the WSJ overview. We can never escape the escalation of consumer prices, health care costs and other retirement expenses. But a diminished purchasing power can deliver a wallop to any well-planned budgeting. For example, if the annual inflation rate is 3%, then the cost-of-living will double over 23 years. The ideal portfolio should include stocks and stock mutual funds with a long-term outlook that will, most likely, be a good defense against inflation: The longer stocks are held in the portfolio, the better the chances for equities to come-back from down markets while allowing the reinvestment of dividends to increase total return. Investing in large, stable companies, the kind that have a strong history of paying dividends, is another plus to the portfolio in battling inflation. Think of the ‘reinvesting’ as a smart way to see the power of compounding interest. While bonds do have a place in the retiree’s portfolio to provide a stable source of income, stocks paying dividends bolster the chances of meeting or beating inflation. Start taking the steps to secure your retirement. Contact us to schedule a chat.